THE HAPPIEST OF BIRTHDAY'S TO ROLLER LASH! MY FAVOURITE TURNS ONE! | Life Looks Perfect. THE HAPPIEST OF BIRTHDAY'S TO ROLLER LASH! MY FAVOURITE TURNS ONE! It's never too late to share your favourites birthday and I am so happy to have Roller Lash back in my life for it's 1st Birthday! I've only tried the new Benefit mascara from the amazing Glamour Magazine mini freebie last year and even from a small sample it was pretty impressive from the start! To my complete surprise, the very kind and blogger friendly, Benefit popped me on the swoon worthy bloggers list and I've been receiving some of their amazing parcels (pinch me!!). 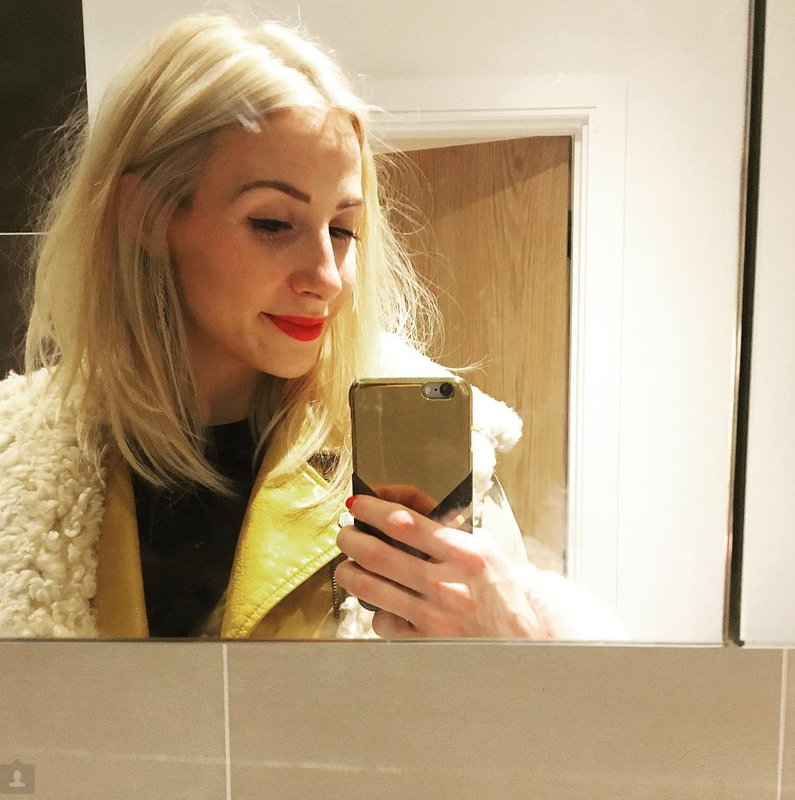 I'm not really one for blasting it straight on instagram like most people do, as I do hate things like that, as I used to get so jealous of why hadn't they picked me when I was in my blogging prime - hard to admit but it's true! Now I am one of them, I am just so overwhelmed and every time one arrives I realise that I can keep blogging and that people don't want me to just give up, which unfortunately is how I have been feeling recently and I think for the past year to be honest. But every time Benefit arrives on my doorstep I get so excited, I know that I would be so sad if I gave it all up and I am so privileged to be sent parcels from the most amazing British makeup brand! Back to a review, which is what I am sure your here for! Benefit Roller Lash c/o £19.50, is one of the best mascaras I have tried in forever. You know when you try a mascara, I am always pretty negative straight away as not many mascaras live up to my expectations. This one is different. The wand, with it's very small hooking bristles, the mascara literally grabs your lashes and rolls them up. I'm lucky to have quite long lashes so I just need a mascara with a bit of a lift and this does that in just a few strokes. What I was most impressed with this mascara was the fact it also kept my lashes locked in a curl. By the end of the day my lashes usually look quite flat but this keeps them looking fuller and curled. In terms of layering up the mascara, I think this is better for a natural looking lash and less spider legs, as the curl is so immediate you don't need to layer it up.